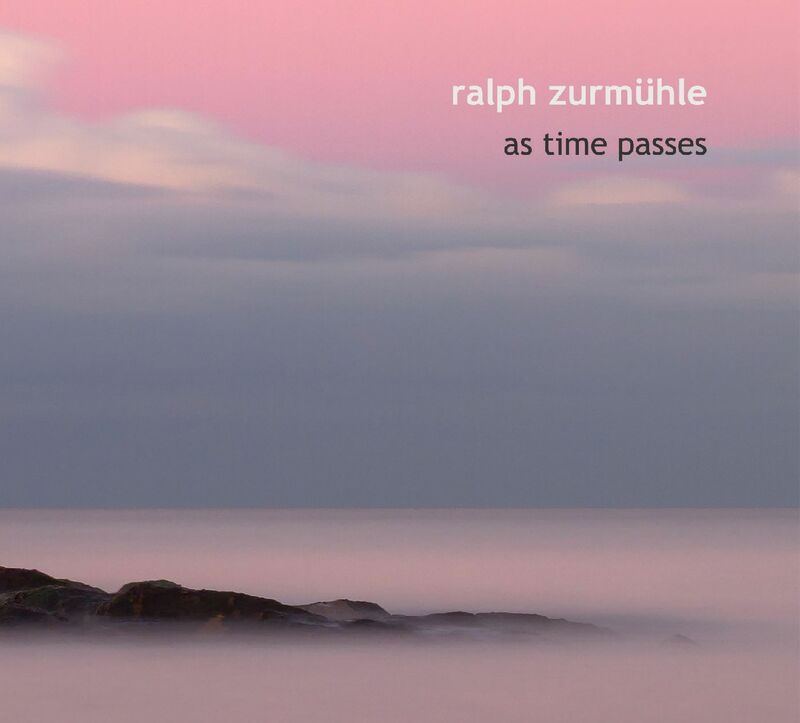 "With inspiration, simplicity and elegance, this superb work by Ralph Zurmühle confirms the solid trajectory of one of the greatest exponents in the world of solo piano." "As it is with great music, Zurmühle's music creates silence. We are left in silence, silence opens around us. And within this vast desert, a journey begins, a journey of adventure and discovery, but also a journey of return." "Reflections explores the sonority of the piano masterfully and reaches a technical and artistic dimension only achievable by the finest contemporary piano works."